We had an amazing opportunity to connect with USA Rugby over the long weekend coordinated by Michael Keating, ATC. 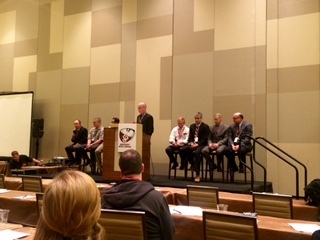 March 3rd and 4th, we attended the USA Rugby Sports Medicine Symposium in Las Vegas, Nevada. Specialists and medical professionals from around the world came to speak about issues concerning medical care in rugby. A few of the key topics were concussion protocol using a Head Injury Assessment tool (HIA), hip and knee pathology related to rugby injury, and the World Rugby legislation on laws of tackling when considering age bans. 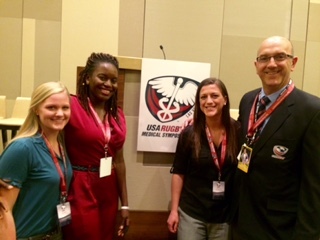 We were able to meet and talk to those who are leaders in rugby medicine. 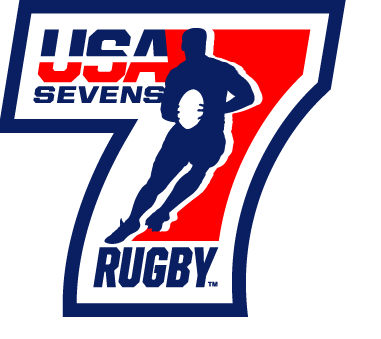 Once the symposium concluded we rushed over to Sam Boyd Stadium to work the USA Rugby 7’s tournament with the general medical staff, where we had the chance to connect with SLU Alum, Kemba Noel-London MAT, ATC. We assisted the medical staff in a variety of ways, including helping out in the medical room, joining the match day doctors on the pitch, and posting up in the press box for concussion spotting. Friday through Sunday evening we spent our days at the stadium helping with each injury regardless of the athlete’s team affiliation. The medical staff consisted of match day doctors, athletic trainers, chiropractors, physical therapists, and an x-ray technician. Working closely with each profession gave us a better understanding of how multiple health care professionals can work fluidly to provide the best care for athletes, in adjunct with each team’s physiotherapist. All injured athletes were escorted to the medical room where either a quick decision was made for return to play or a longer evaluation was conducted, often with the help of translators for the non-English speaking athletes. Concussions, lacerations, infection, and broken bones were all easily managed on site. An EAP (emergency action plan) was provided to each of us before the tournament to ensure each one of us were competent in all medical situations. 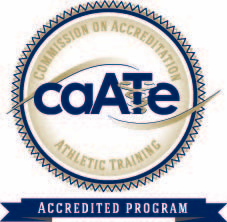 At the end of a very long weekend, Angie and I were lucky to have these experiences with the help of Michael Keating, ATC. 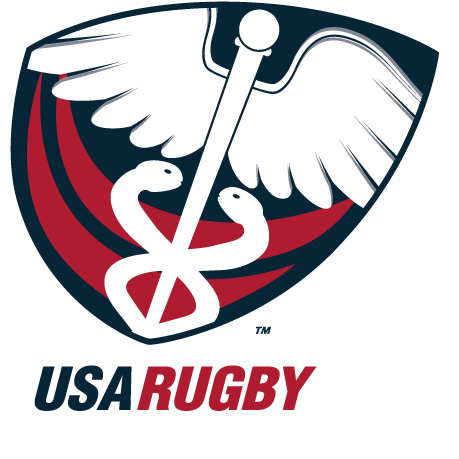 We are extremely thankful to have been a part of the international tournament and learn about current medical topics of rugby.